As I was rewatching this film, I realised that now I’m in the latter half of the series, these are the films I haven’t seen as many times and don’t necessarily remember everything about them. As I said previously, Prisoner of Azkaban is my favourite and I’ve probably watched that film the most out of all of them, but I’ve also ended up seeing pits and pieces of the first four films on TV, as those are the films seem to be on TV the most. Anyway, onto the review. 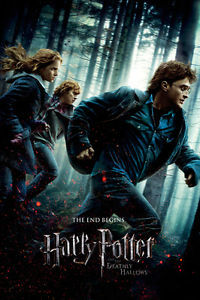 Harry Potter and the Order of the Phoenix is the first film in the series that David Yates directed, and he goes on to direct the rest of the films in the series. It’s a film that’s a lot darker in tone. Harry is having nightmares after seeing a fellow student killed in front of him and he’s feeling isolated especially as Dumbledore appears to be avoiding him. The colour palette of the film is colder too, everything seems slightly blue which is especially noticeable in contrast to the previous films where scenes at Hogwarts seem so full of warmth. The scenes where Harry is teaching his classmates is wonderful. He’s so encouraging and it’s fun to see these kids skills progress – when Neville (Matthew Lewis) masters a spell everyone is so happy for him. Together these young people have made a supportive environment, which so many of them need when there’s outside forces working against them – including Umbridge. Umbridge is a brilliant character and one of the most evil villains in the series. She’s a bureaucrat on a power trip, convinced she’s right and is better than everyone. Seeing other teachers disapprove of her, even in small ways, is great as it shows that the teachers are human too. The Order of the Phoenix is full of highs and lows. When there’s action set-pieces they are well-shot and exciting, but as there’s so much talking between characters, sitting around a table discussing what they should do next, the film can be slower and less interesting at times. 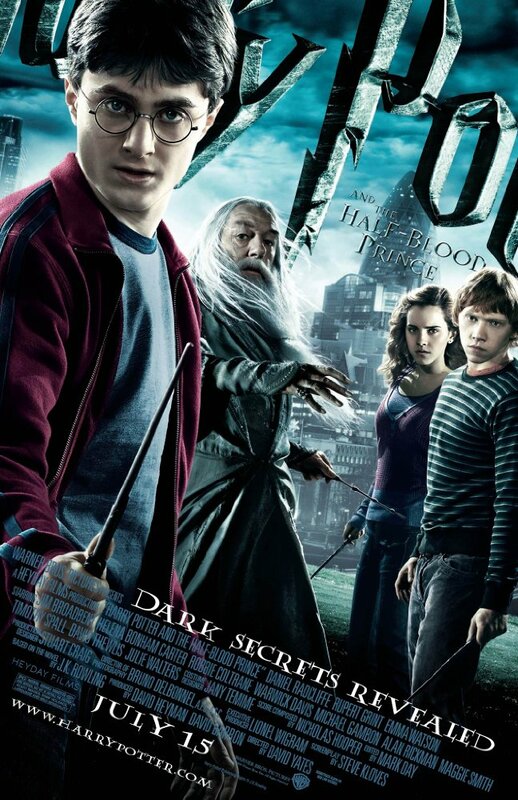 Harry Potter and the Order of the Phoenix is a lot darker and is full of new information that helps make the threat of Voldemort and his follows more real. The finale is a bit lacking as due to the script, and Goblet of Fire’s script as well really, characters aren’t utilised enough so when tragic things happen, it doesn’t have as much of an impact as it should. 3/5. The Triwizard Tournament, a competition between three champions, each from a different school, has come to Hogwarts. From the Goblet of Fire Viktor Krum (Stanislav Yanevski) from Durmstrang, Fleur Delacour (Clémence Poésy) from Beauxbatons and Cedric Diggory (Robert Pattinson) from Hogwarts are all chosen to compete. 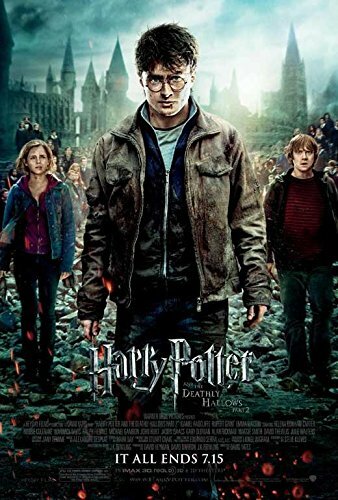 But when Harry Potter’s (Daniel Radcliffe) name is also pulled out of the Goblet of Fire, he must join the champions in braving three dangerous tasks. The Goblet of Fire starts with a bang and the pace never really slows down. 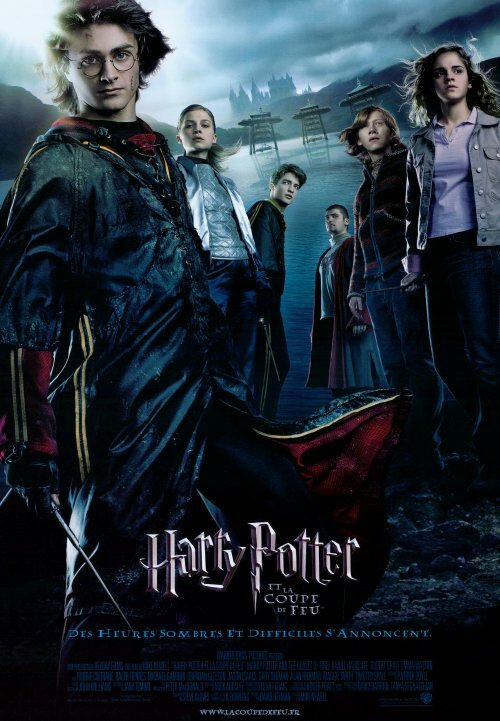 This film expects you to know about Quidditch, magic and who these characters are. 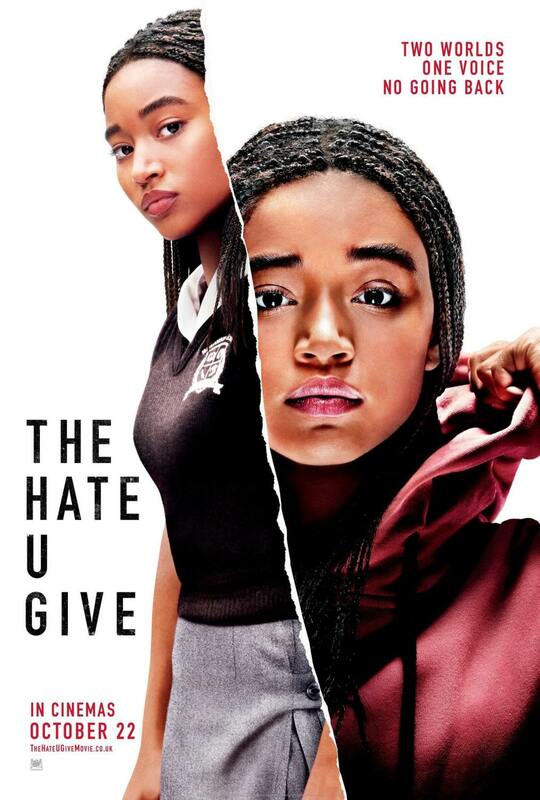 It does flesh out the world a bit as it takes the time to introduce you to the unforgivable curses and show why they are so unforgivable, but besides from that it’s a very fast paced film that fully immerses you into the magical world. Like it’s predecessor, The Goblet of Fire is darker and more grown up. 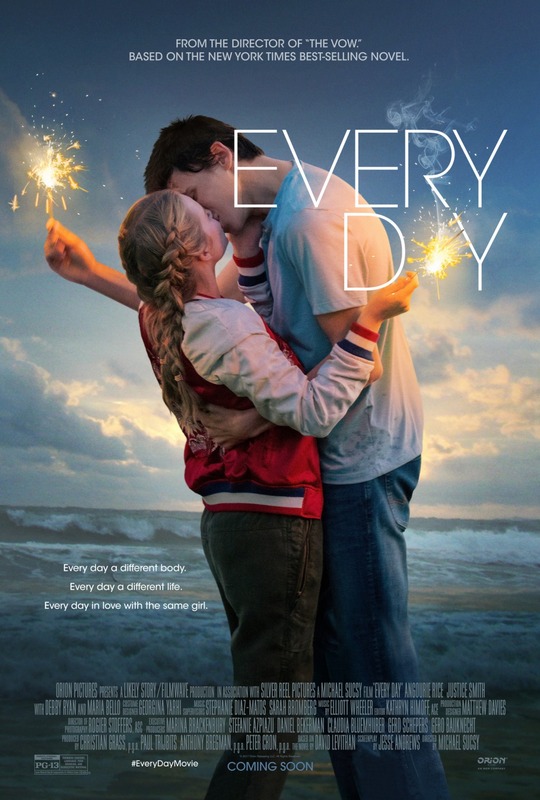 Our teenage heroes are definitely teenagers as there’s angst, miscommunication and hints of romance. When Harry’s name comes out of the Goblet of Fire, Ron (Rupert Grint) is hurt, jealous and moody about it all as he’s sick of being what he feels to be Harry’s sidekick. I know all this from reading the book but due to it being an adaptation, in the film Ron unfortunately comes across more of an unlikable and petty guy. The Triwizard Tournament itself is very exciting. The three tasks are very different, and they show off different magical creatures we haven’t really seen before, and spells and potions. The special effects are fantastic too which definitely help make creatures like dragons and merpeople threatening, and in some cases, pretty scary. I’ve always found the ending of Goblet of Fire pretty jarring. Something incredibly tragic happens leading to Dumbledore giving a solemn speech that’s really affecting but in the next scene, all the school kids are smiling and laughing, and the film ends on a light-hearted note. You almost get whiplash from it all. Harry Potter and the Goblet of Fire is a little uneven in terms of tone but it’s a fun, exciting time. 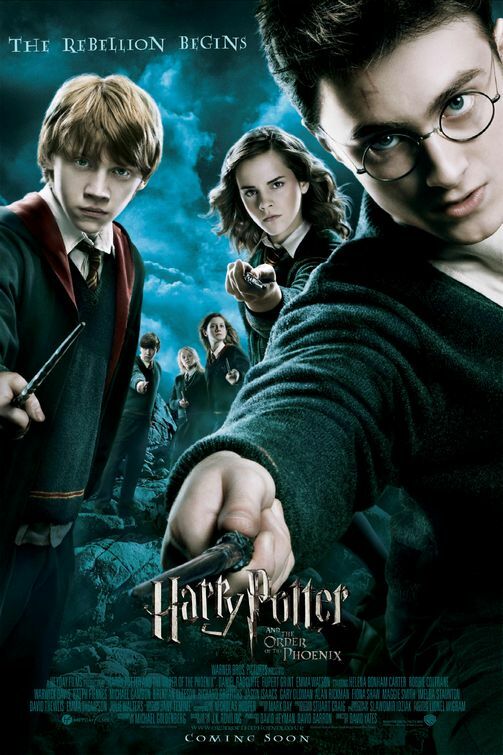 It’s a film with a final act that changes just about everything for Harry, his friends, and the wizarding world as a whole, and that builds the anticipation for the next instalment. 4/5.